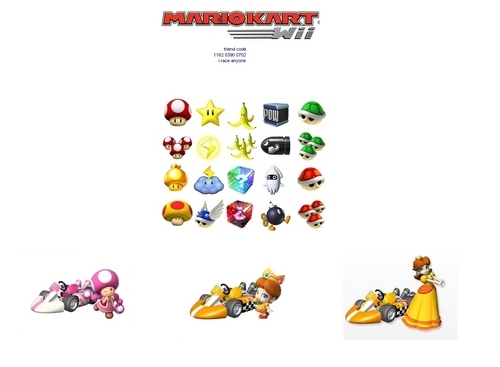 mario kart wii friend code. if anybody want to race me just put a 코멘트 또는 sand me a message view the picture to see the friend code number. HD Wallpaper and background images in the Mario Kart club tagged: kart mario nintendo wii.